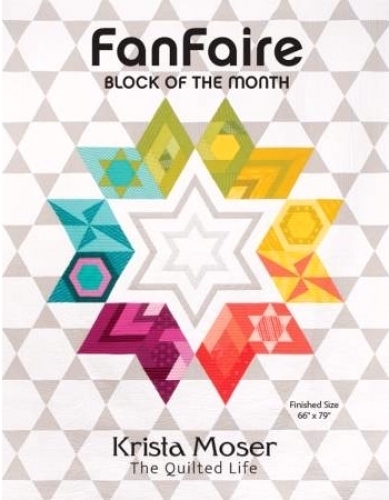 FanFaire, Block of the Month is a six-month block of the month. Each block is made twice totaling twelve blocks. 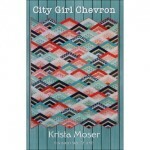 Every block teaches you a new way to use the Creative Grids 60 Degree Diamond Ruler, designed by Krista Moser. Finished Size 66" x 79".